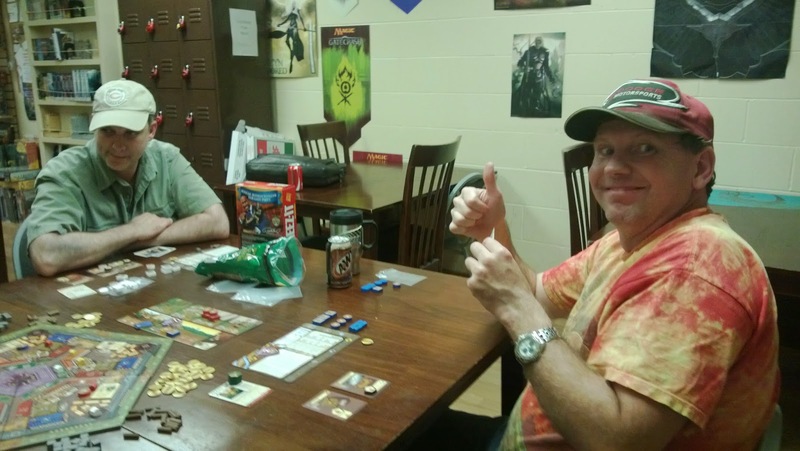 Good times were had by all gaming through this last month! 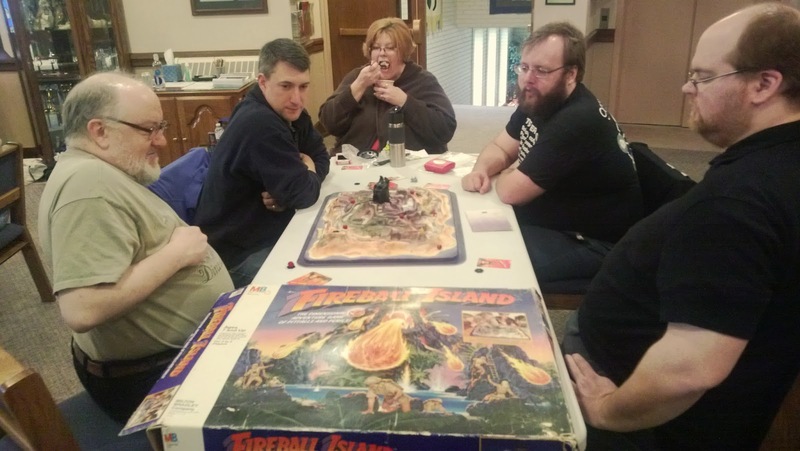 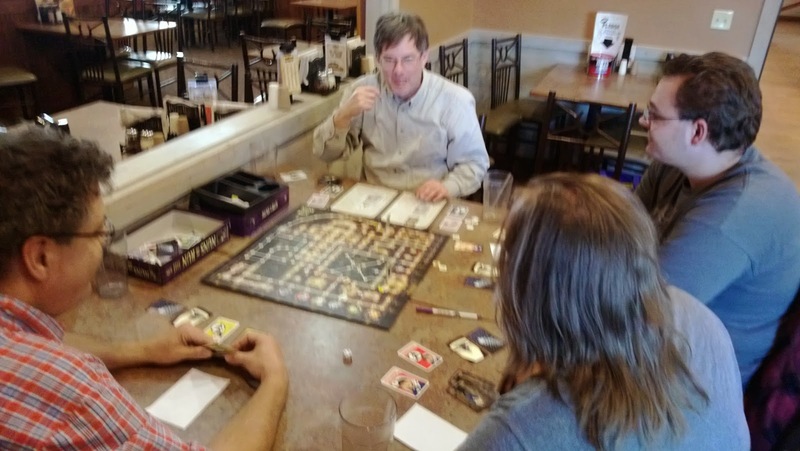 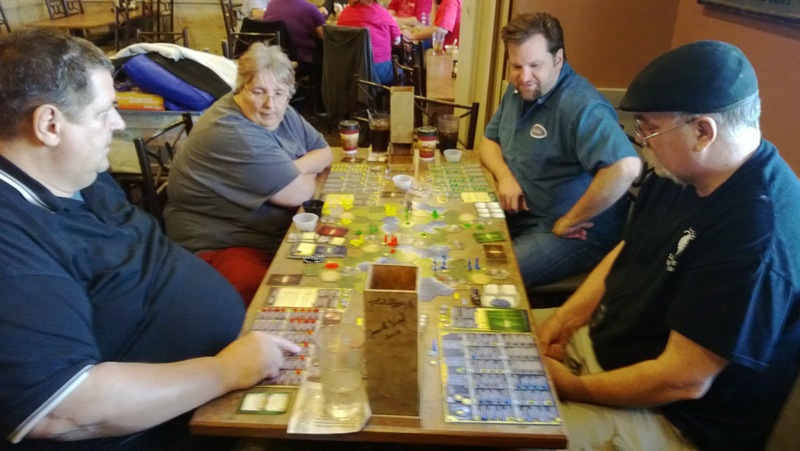 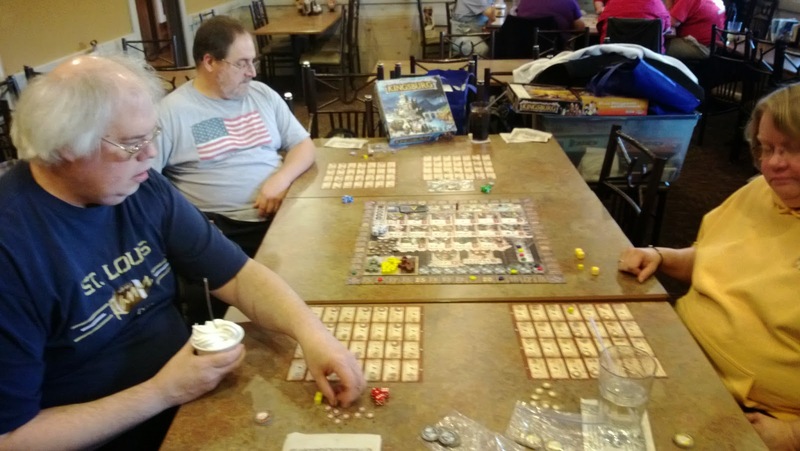 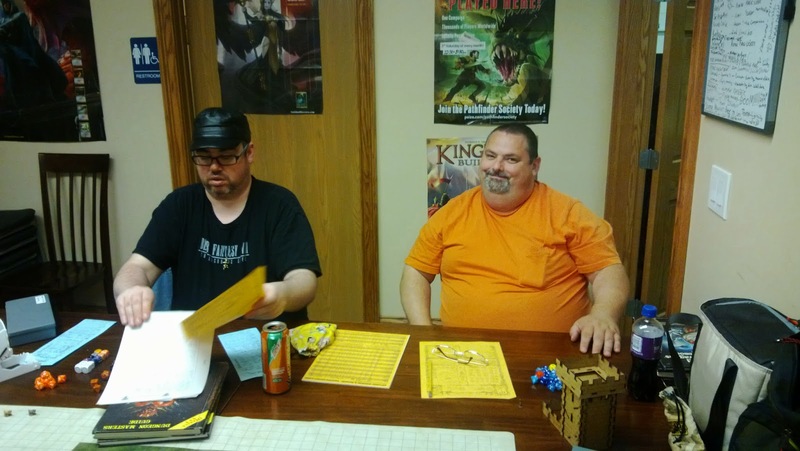 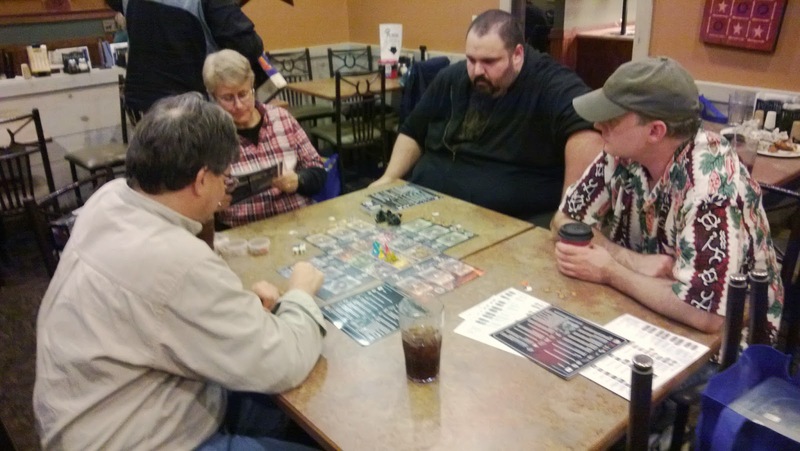 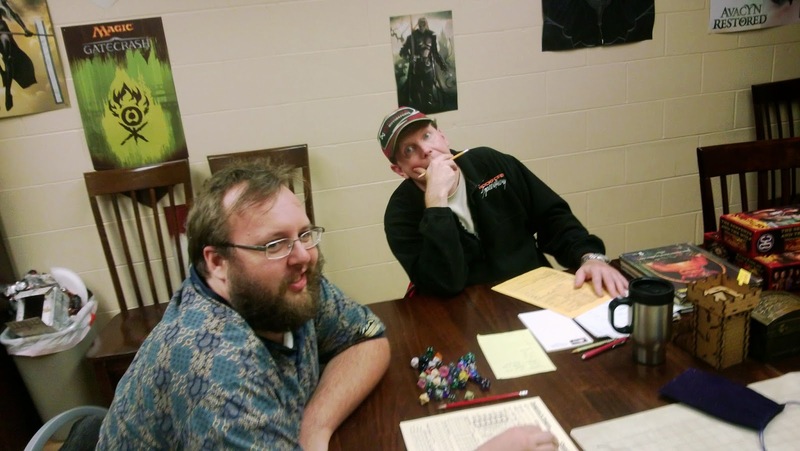 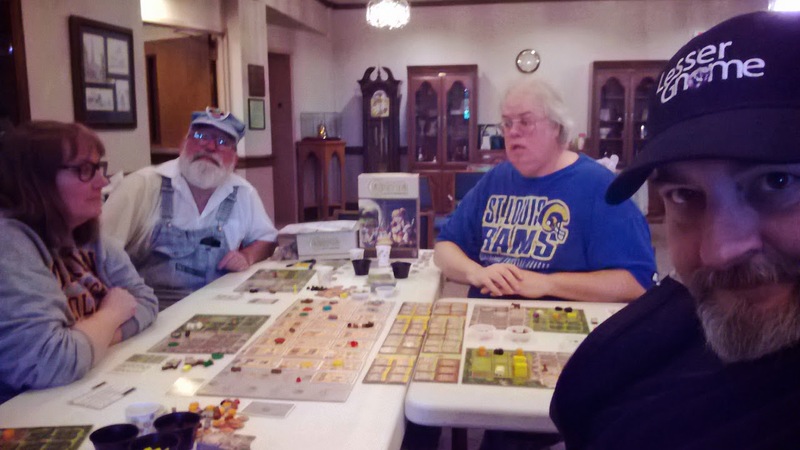 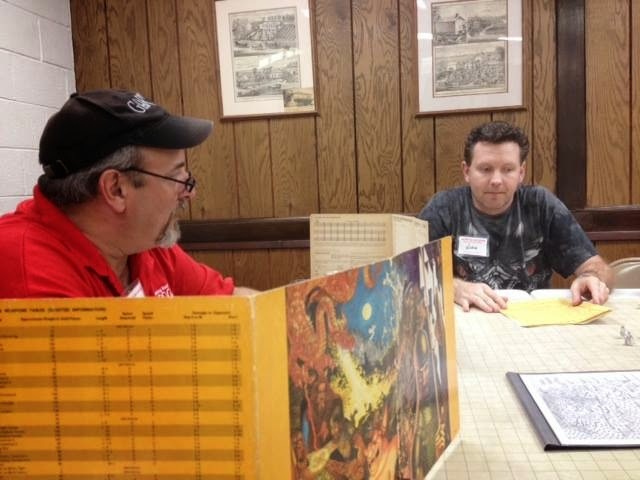 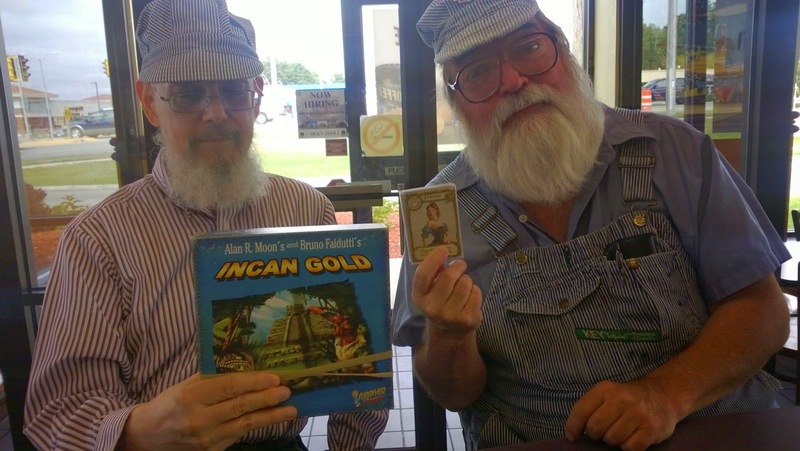 The Gaming Hoopla kicks off this blog post followed swiftly by a Lake Geneva Gameday, then the Northeast Wisconsin Gameapalooza, and right on through the third weekend which included Game Like a Viking Day, the Burlington Gameday, and the excellent Pizza Ranch Gathering. 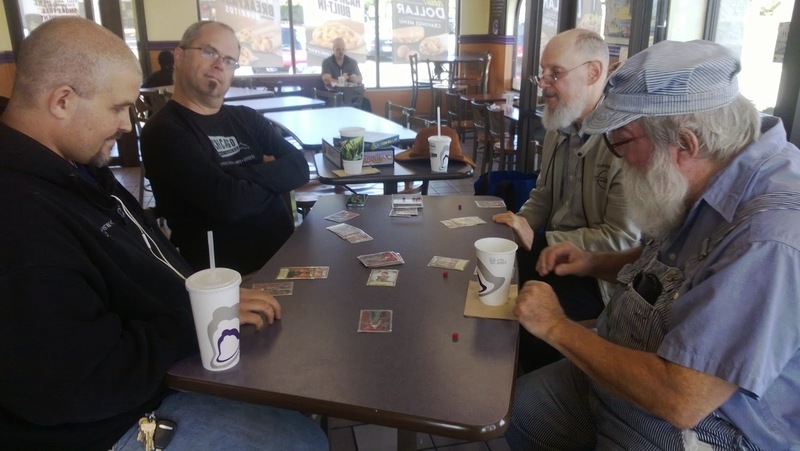 Sprinkle in a pile of Tuesday and Friday Taco Bell and Culver's midday gaming lunches, and it's hard to imagine how anyone could do much more. 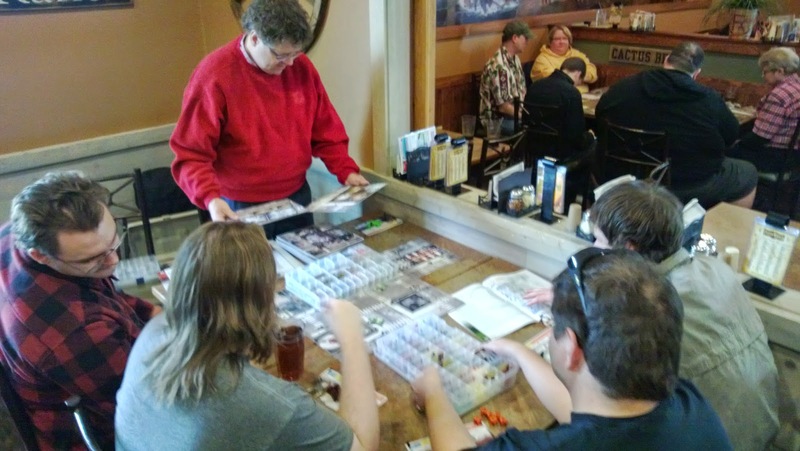 I've added some photos to Facebook here and Google Plus here but below are some highlights.